I’m not the running type… well, let me rephrase that: I am not the running type, anymore. 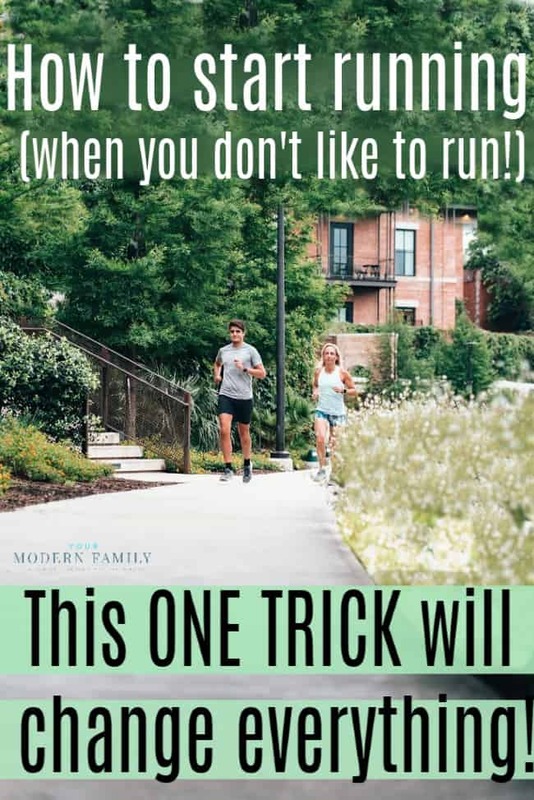 I still love to workout & do workout challenges, but running just isn’t one of the things that I enjoyed, until I found a solution (or trick) that worked. I used to run. Actually, I really used to enjoy running (what?!) I think the reason I stopped enjoying it was that I just became so bored. When I tried to listen to music, I spent more time skipping through songs or trying to find a song that I liked than I did actually running. I finally found something that works! My solution is to listen to a book while you run. It’s amazing that something so simple would work, but it does. I use Audible & just grab a book & go. If you aren’t familiar with Audible, it is an Amazon.com, Inc. subsidiary, is the leading provider of premium digital spoken audio information and entertainment, offering customers a new way to enhance and enrich their lives every day. 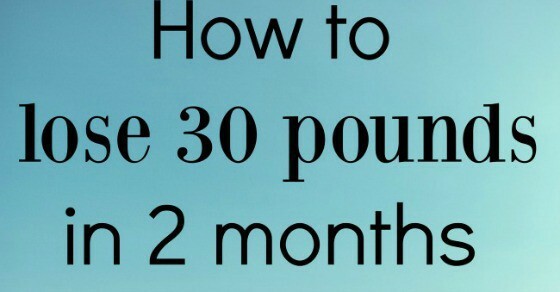 They offer a free trial for 30 days, too. I download a book that I’ve been wanting to read but don’t have time to read. I decided that this would make running easier… and it has. Instead of trying to find the perfect song to distract me, I let the words distract me. It works so much better. I’ve started to enjoy running! 1- Download a book. You’ll stop thinking about running & start thinking about the story. It will let you get lost in a book while you are helping your body. A win-win. Help your body, mind & spirit all at the same time. 2- Drink water before you go. I’m not a water-drinker, but I drink water about 30 minutes before I go for a little boost of energy. 3- Go early in the morning. I don’t like people to watch me run (I’m not fast and probably don’t look so graceful) so I run before any neighbors are up. 4- Have headphones that stay on! Mickey let me borrow his headphones once and the whole run was terrible. They didn’t fit and they kept sliding out of my ears. I hated the whole run. I invested in a pair of headphones that work well & it’s been a million times better. It’s worth the extra few dollars to have headphones that fit well. TIP: This also works great for doing housework. You can do housework while you listen to a book, so you’re distracted and just working hard without even thinking about it. Personally, I get so much more done this way. I used to watch (or listen to) TV while I cleaned, but I became easily distracted and just didn’t get it done as quickly as I wanted to. With an audiobook, I can just work without stopping to watch something that has caught my attention. It’s a better solution for me. 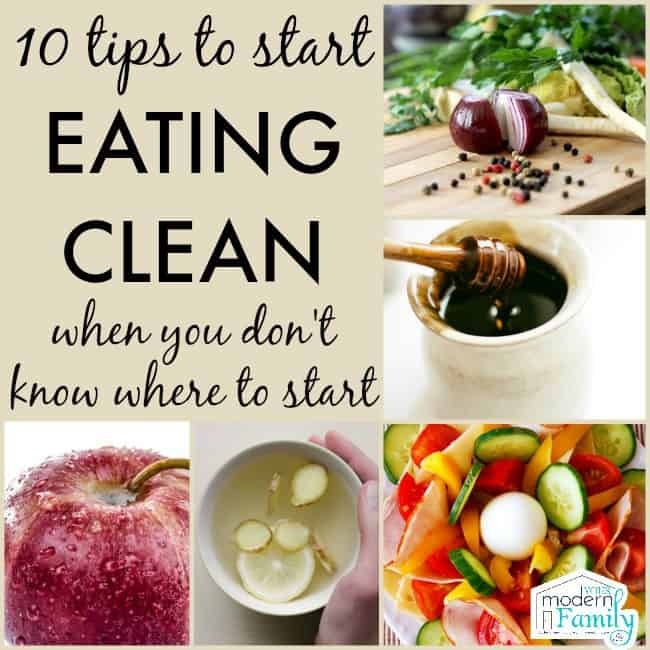 Bonus Tip⇒ Remember: You can’t out-run a bad diet, so be sure that you are eating the right way so you can see the results that you want to see. I have yet to try Audible but I hear it recommended by so many people! I’m a former runner too but lately have lost the motivation. What are your favorite books on Audible? I want to try it. You can also download a lot of good podcasts for free, or older audio books from YouTube, also free.